Prior to joining Pinewood Realty , Dave was in the mortgage industry for 22 years having been a Fannie Mae Designated Underwriter, FHA Direct Endorsement Underwriter and VA Automatic Underwriter. 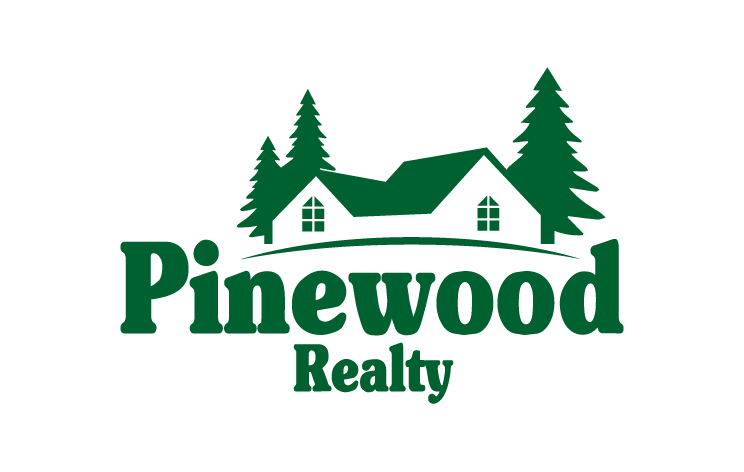 Dave, Joined Pinewood Realty in 1993, and has consistently been a Million Dollar Producer specializing in Both Listing and Selling homes in the Pinewood/Munds Park Community. Dave has a wealth of knowledge in the real estate industry which has proven to be an extremely valuable asset to his friends and clients. Dave encourages client’s to call him night or day as he is committed to provide the utmost in client service! Please give Dave a Call at 928-380-3639.